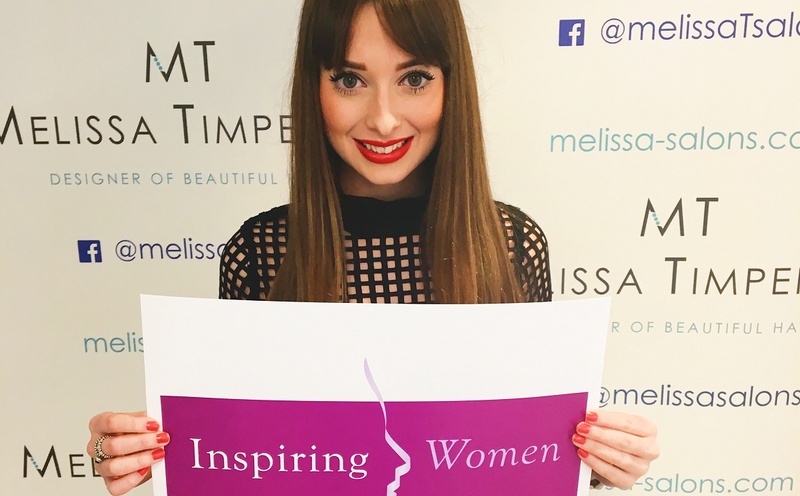 We were delighted to learn that Melissa has been announced as a finalist in the Entrepreneur category of The Inspiring Women Awards 2017. 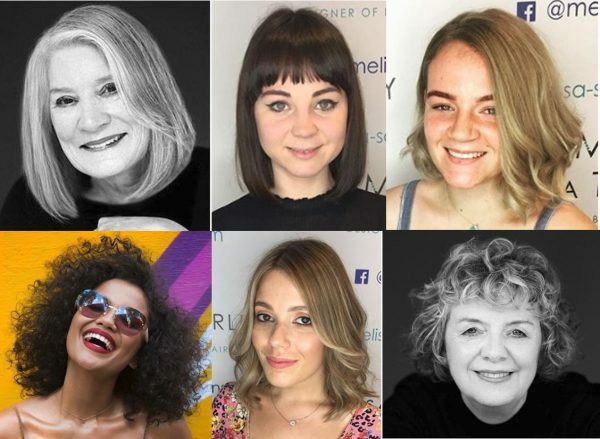 These prestigious Awards, which celebrate 25 years this year, highlight achievements of North West women. The Awards are also linked to The Inspiring Young Women Foundation, which does great work supporting projects in the region involving young women in the 16-25 age group. The winners will be announced at a glamorous lunch at the Midland Hotel, Manchester on 12 May and we’re getting very excited. 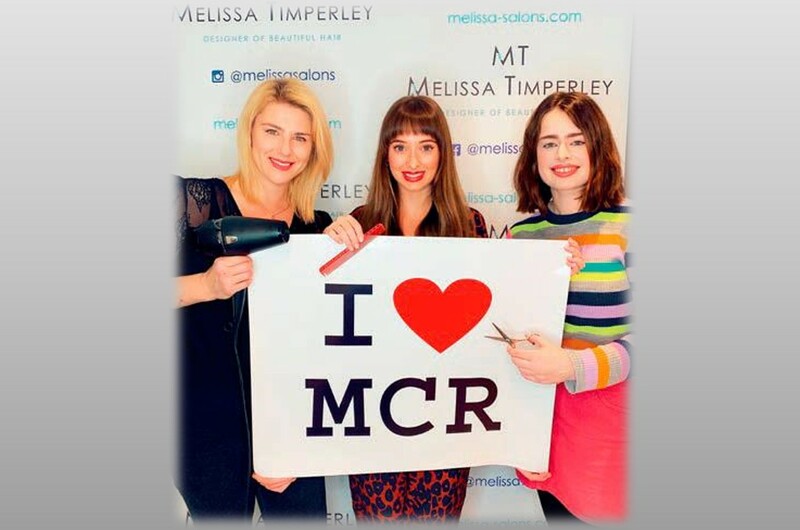 Melissa’s nomination in the Entrepreneur category is in recognition of her success in opening the hair salon, Melissa Timperley, in Manchester’s Northern Quarter last December and the strong client following she and her team has subsequently built. 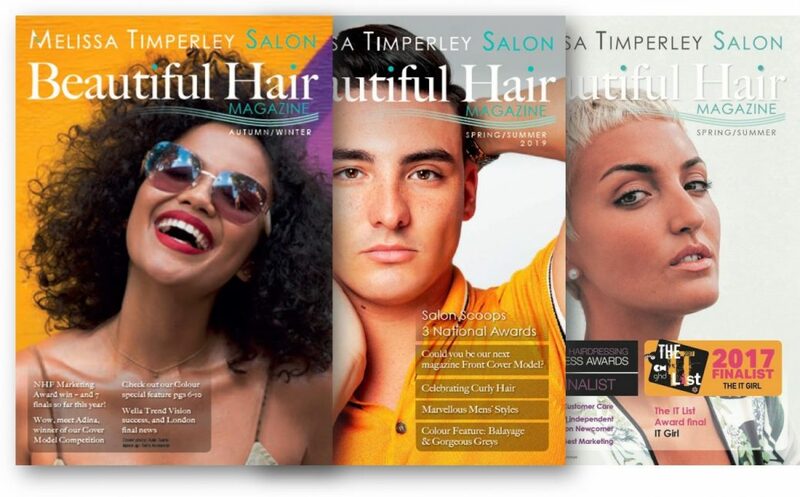 The Melissa Timperley team is ambitious and committed to creating collections, entering top shows and operating at the highest levels of the hairstyling industry. They have already been involved in many industry fashion shows and photoshoots. This ethos links to Melissa’s past impressive achievements. 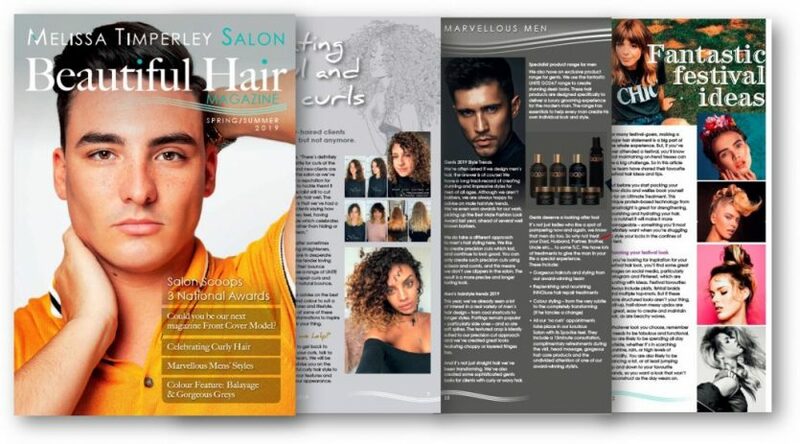 She was a member of the four-strong Fellowship of British Hairdressing F.A.M.E Team which delivered hair styling presentations at major shows in the UK and around the world in 2016, and has already won several industry accolades.